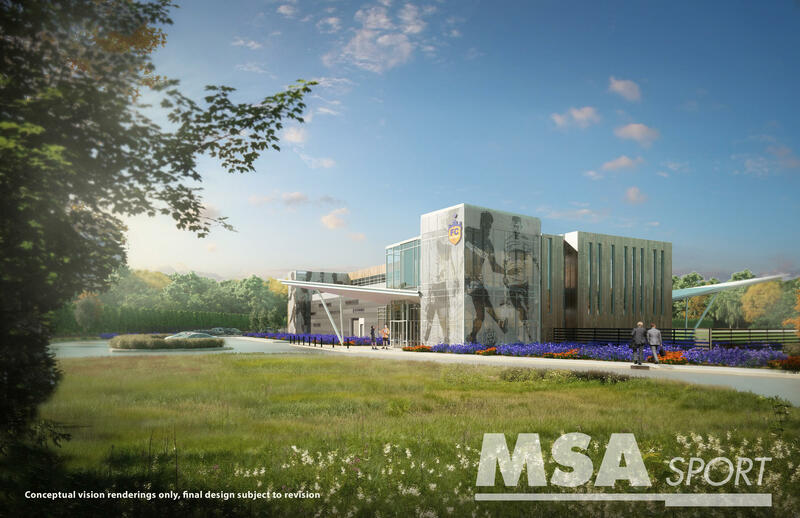 A rendering of what the Milford training facility might look like. The vote was 4-1. Member Greg Simpson voted against the resolution. Last month, Clermont County Commissioners approved a hike in the lodging tax to help support the project. According to a press release, the Port Authority will lease the 24 acres and facilities to the club. Construction materials will be exempted from sales tax, estimated to be $1 million. 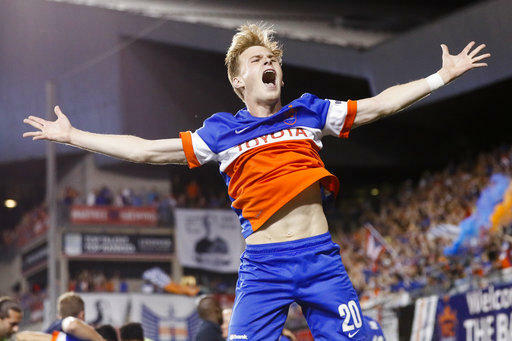 Because the Port Authority is tax exempt, FC Cincinnati will not have to pay property taxes. It negotiated annual payments with the Milford School District to help compensate for that. The Port will receive a one-time payment of $105,000 and an annual average fee of $9,000. "The Port Authority will have the choice to not renew the lease every 360 days for any reason," Port Executive Director Andy Kuchta says. "This is not a 20-year deal but a 360-day deal, full stop." He says there will be an evaluation of economic benefits and impacts after the facility is built. "If that evaluation determines the economic impacts have not materialized, the Port Authority will be able to substantially renegotiate the terms of these agreements or simply not renew them and return the property to a fully taxable status." A sports management consulting group, Sports Facilities Advisory estimated that the FC complex would generate almost 65,000 visitor days by out-of-town visitors and result in almost $7 million in direct spending annually. FC Cincinnati is choosing an established team to lead construction on its multi-million dollar Major League Soccer stadium.